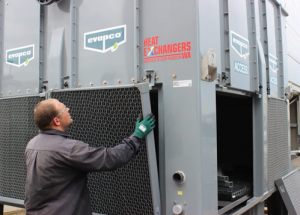 Heat Exchangers WA supply and service cooling towers, evaporative condensers and fluid coolers. 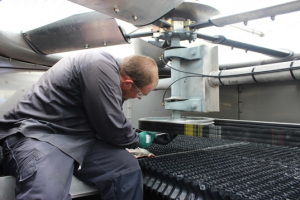 We provide servicing and spare parts to suit all makes and models of cooling tower, regardless of manufacturer. This includes but is not limited to: BAC, Evapco, Fibretech, Hydrothermal, Marley, Mesan, Shinwa and Temcel. No job is too big or too small for Heat Exchangers WA, we are your one stop shop for all your cooling tower requirements. Contact us today for a free inspection. 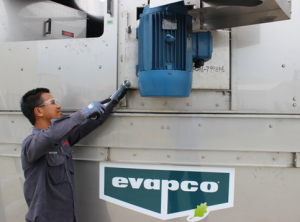 Heat Exchangers WA in partnership with Evapco offer the best parts warranty in the industry! 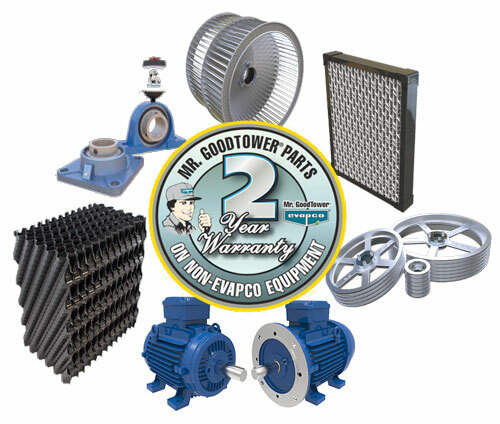 Evapco stand by their parts, offering a 2-year warranty on any part installed within non-Evapco cooling equipment. Replacement parts are designed and certified to match the existing unit. We offer the following parts and services, plus much more!